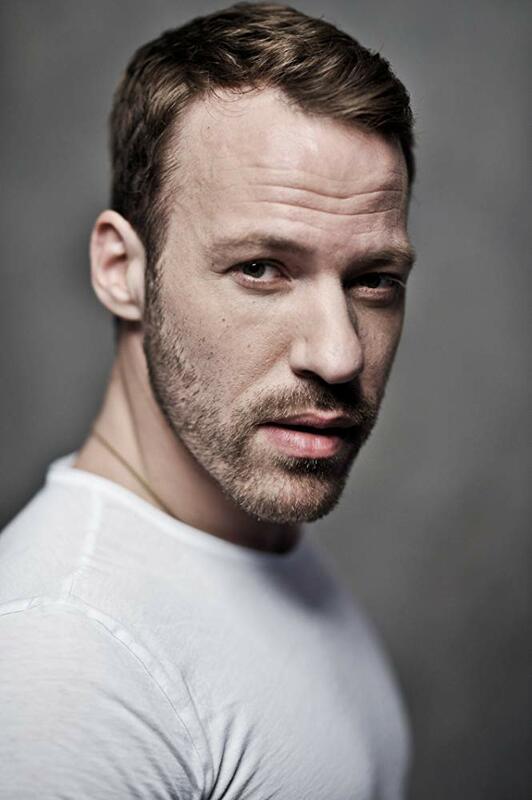 Falk Hentschel was born in Leipzig, East Germany in 26.4.1982. Seven months before the Berlin wall came down he and his family moved to Dusseldorf. At the age 14 he started to dance salsa encouraged by his mother. A few years later Falk move to London as a professional back up dancer for artists such as Jamelia, Paulina Rubio and Sugababes, Britney Spears and Mariah Carey. 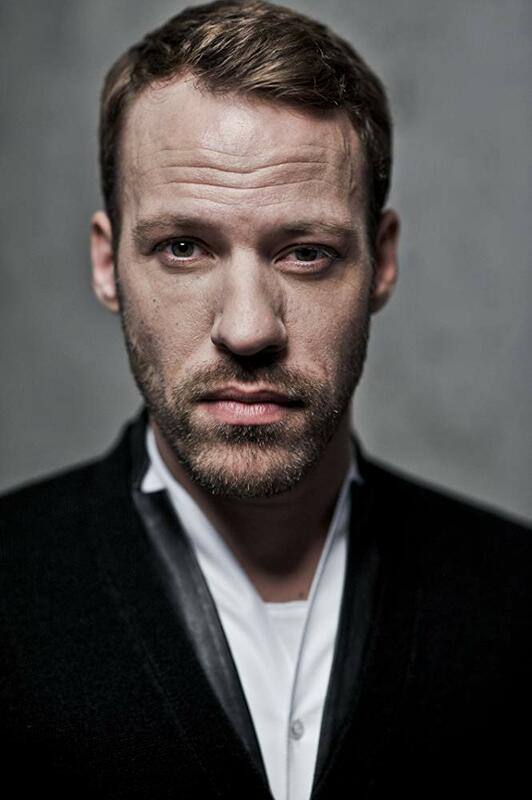 Later he was hired as a choreographer and worked on many music videos and tours in Canada and Asia. He made his acting debut in the Emmy Award winning show Arrested Development in 2005. Small parts in Journeyman and numerous low-budget films followed. 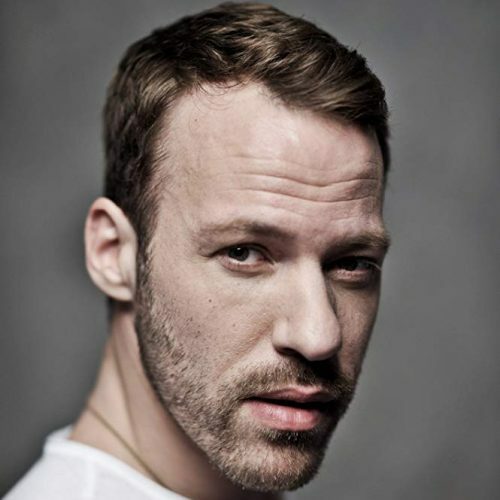 Hentschel worked in London as a professional backup dancer for artists such as Mariah Carey, Britney Spears, Paulina Rubio, Jamelia and others. 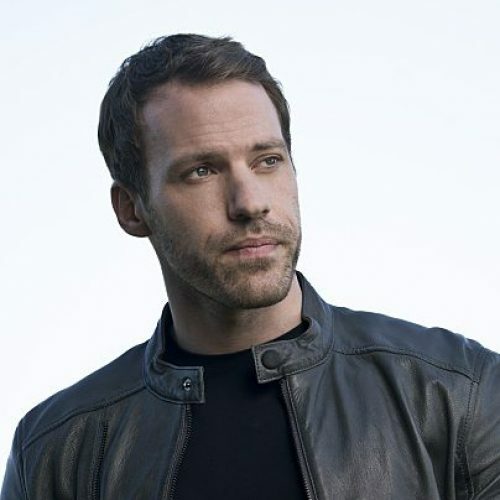 Later he was hired as a choreographer and worked on many music videos and tours in Canada and Asia.In 2003, Falk decided to stay in Los Angeles for good and pursue his dream of becoming an actor. He made his acting debut in the Emmy Award-winning show Arrested Development in 2005. Small parts in Journeyman and numerous low-budget films followed. 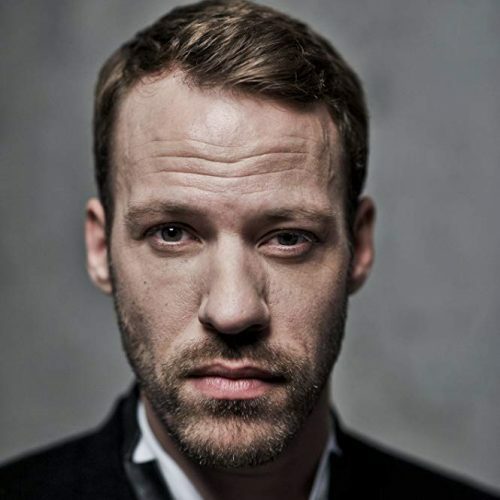 In 2009, Falk landed his first big-budget feature film role as Bernhard the assassin, co-starring next to Tom Cruise and Cameron Diaz in Knight and Day. 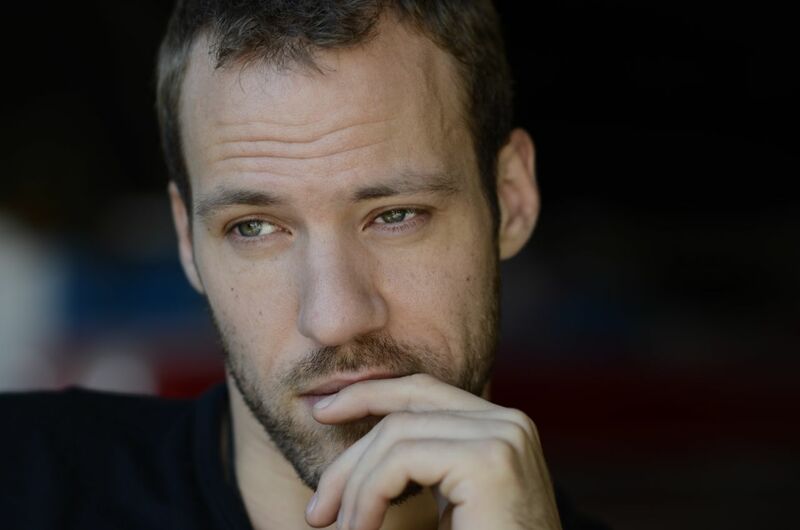 The following year, Falk played the role of drug addict Richard Conway on TNT's The Closer, starring Kyra Sedgwick. 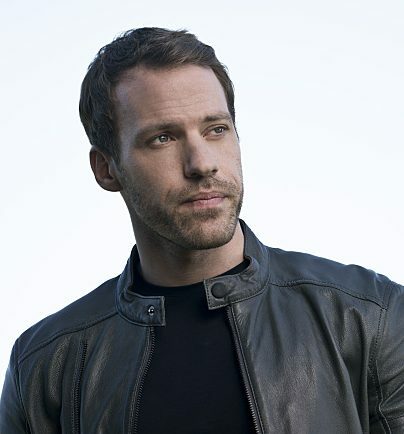 In 2011, Hentschel played opposite singer Justin Bieber in the CSI: Crime Scene Investigation episode "Targets of Obsession". 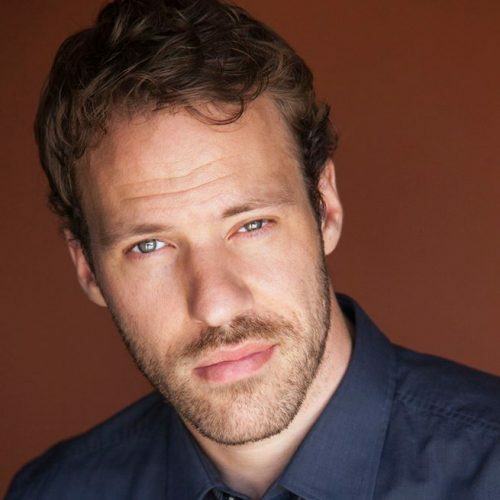 He also starred in the NCIS: Los Angeles episode "Archangel". 2012 he stars in STREEDANCE 2 where he could combine his acting, dance and choreography skills. 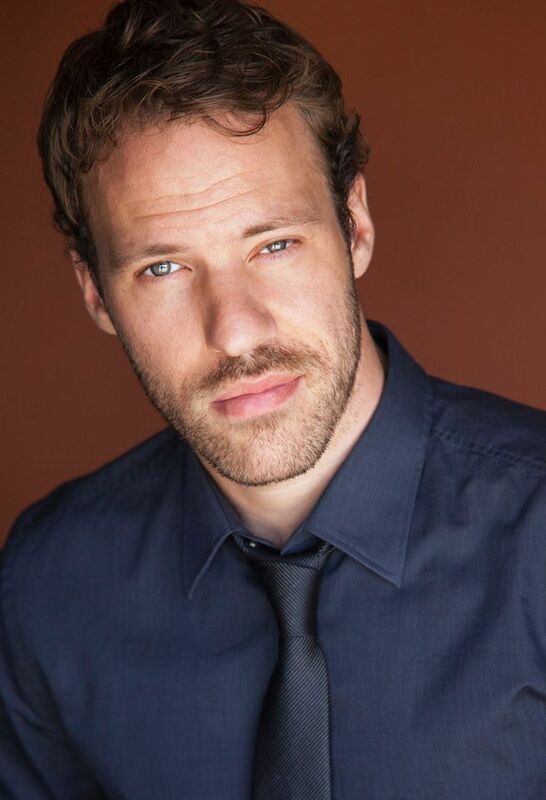 On his way to his firt antagonist lead role in Robert Zemecki's Welcome to Marwen, he stars in many interesting US movies like Marvel's Agent of S.H.I.E.L.D. Tv series & German´s Jack the Ripper (2016). 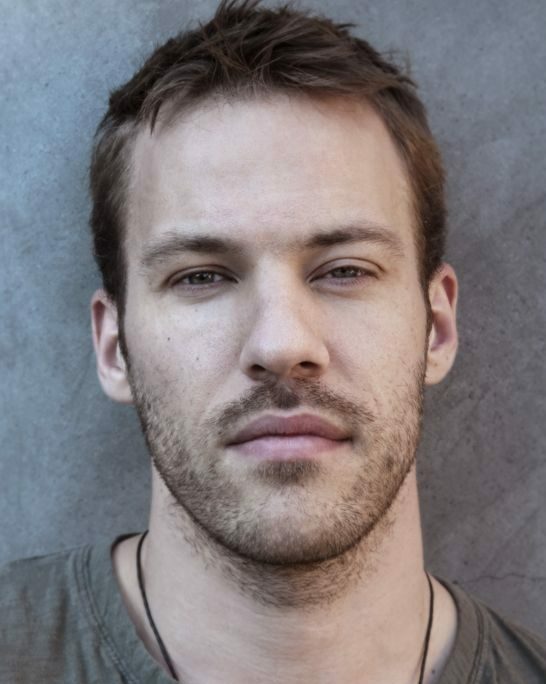 In August, 2015, it was announced that Hentschel will portray the Carter Hall version of Hawkman in the 2016 show DC's Legends of Tomorrow. 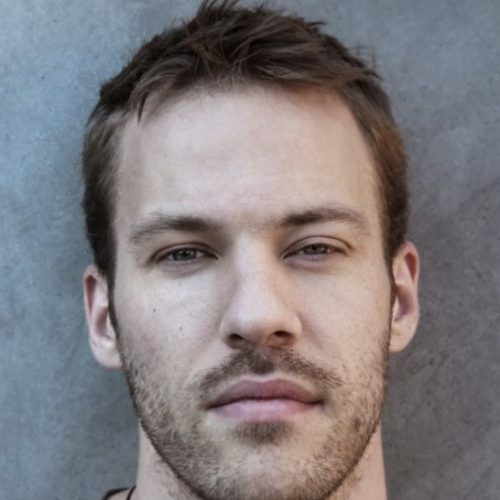 He has played the same character (Carter Hall / Hawkman) in three different series: Arrow (2012), The Flash (2014) and Legends of Tomorrow (2016).